Main composition of small edible oil refining machine by hydration system, refined filtration bleaching system, speed control system, oil conveying system, transmission and lubrication system, electric control system, frame, etc. Main composition by the stirrer, hydration tank, discharging soapstock outlet , pipeline, etc. 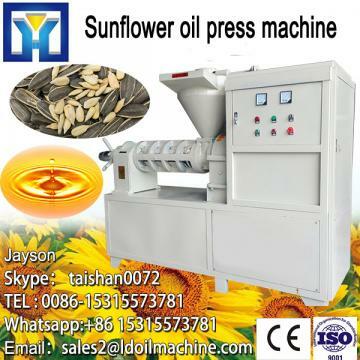 The small edible oil refiner uses the different density and incompatible light, heavy liquid and solid phases in the mixed solution to obtain different settling speeds in the gravitational force, to achieve separation stratification or settling of the solid particles in the liquid Purpose; after separation, through the ore fine filtering, adsorption and bleaching, etc. to make the oil clear, fragrance. 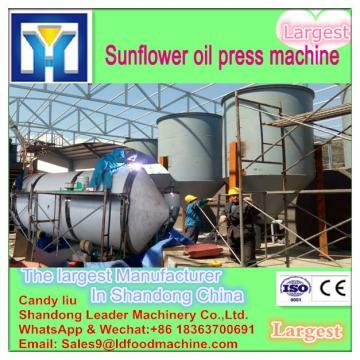 Static heating, make its static precipitation→ Discharging soapstock →Heating to 115℃ → Dehydration processing → Pump into the fine filtration bleaching cans → The finished degummed oil → Process finished.